The disease was born in Africa. PAL had a 90% mortality rate that rapidly spread across the planet with devastating effects. The world couldn’t keep up with it. By the time the plague was thought to be conquered, it had infected one billion souls worldwide. But that wasn’t the end of it. 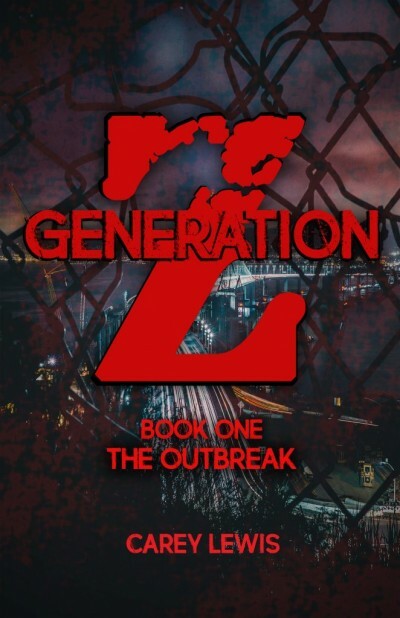 My name is Randolph Garvey, a Zombie, and I’ll be your guide through Generation Z.